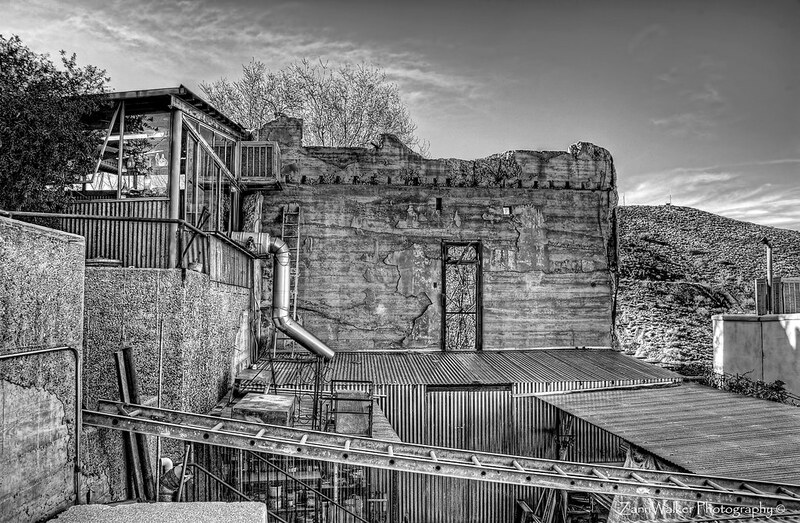 This entry was posted in Commentary, Processing and tagged abandoned, architecture, Arizona, AZ, B&W, black and white, building, camera, D700, desert, gallery, HDR, Jerome, Nikon, Paint Shop Pro, photography, Photomatix, software, studio, Topaz. Bookmark the permalink. Cool Pic! Personally, I like BW. 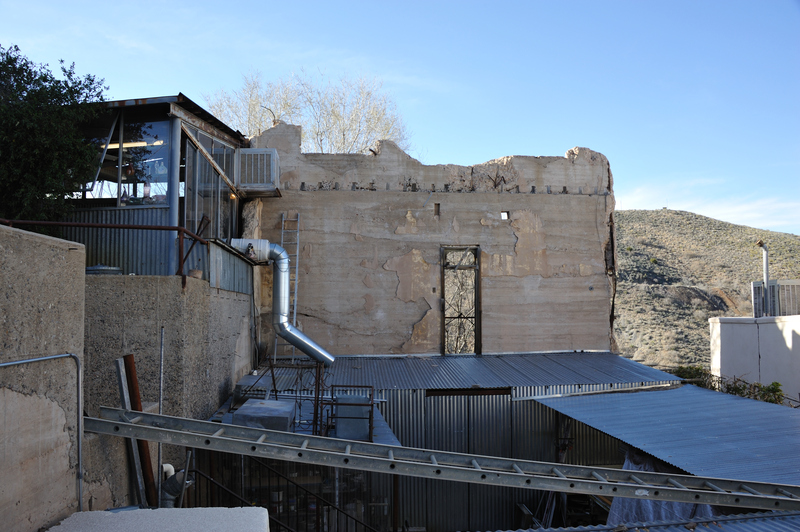 I think it works so well for AZ structures. Especially those with any history. Keep up the good work!